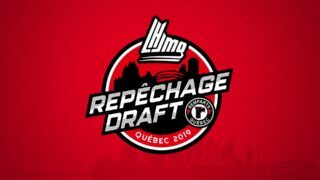 Montreal, QC – After compiling the latest school results, team academic consultants from around the Quebec Major Junior Hockey League released the latest names of the Scholastic Players of the Month for January 2019. 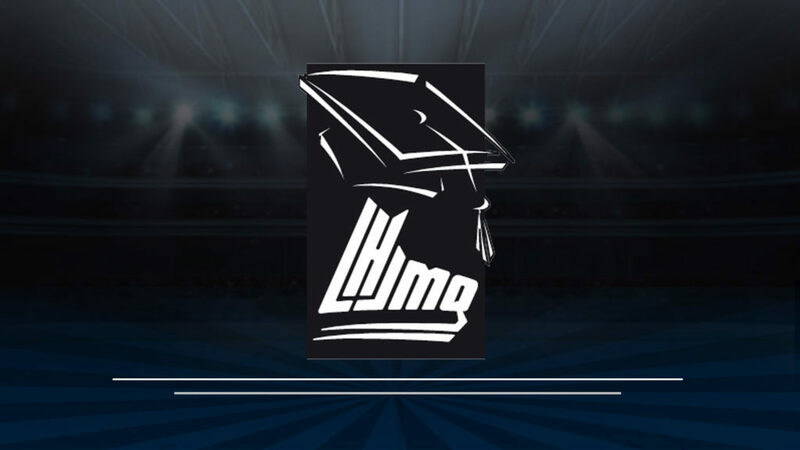 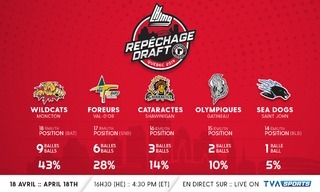 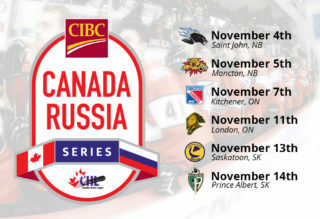 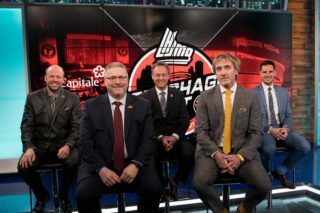 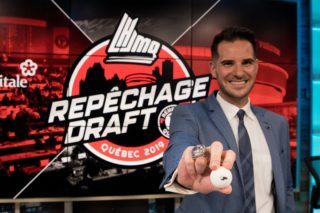 This initiative’s goal, which was developed by the QMJHL and its member clubs, is to recognize student athletes’ performances both on the ice and at school. 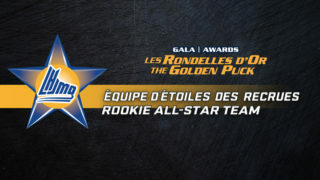 The players are selected for their school results, their implication, the school-hockey conciliation, their team spirit and their on-ice performances.